Beck Group's Virtual Design and Construction Manager, Grant Hagen, will show you how the intelligence gathered by drones can help you more efficiently deploy resources on your job site, minimize potential issues, trim costs, limit delays, and make owners happy. Asses the value of incorporating drones into your daily practices on your job sites. Learn about the benefits like risk mitigation rework avoidance that can be achieved by using drones. 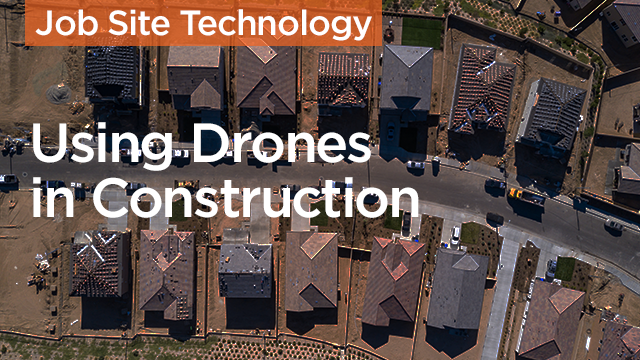 Explore the current and future uses of drones with the creators of construction drone technology and companies that have already implemented drones on their job sites.